Blitzwolf have been producing premium cables for a while. I previously reviewed their MFi-certified Lightning cable and was impressed with it’s build quality and design. Can their 3.5mm audio cable maintain the same high standard? 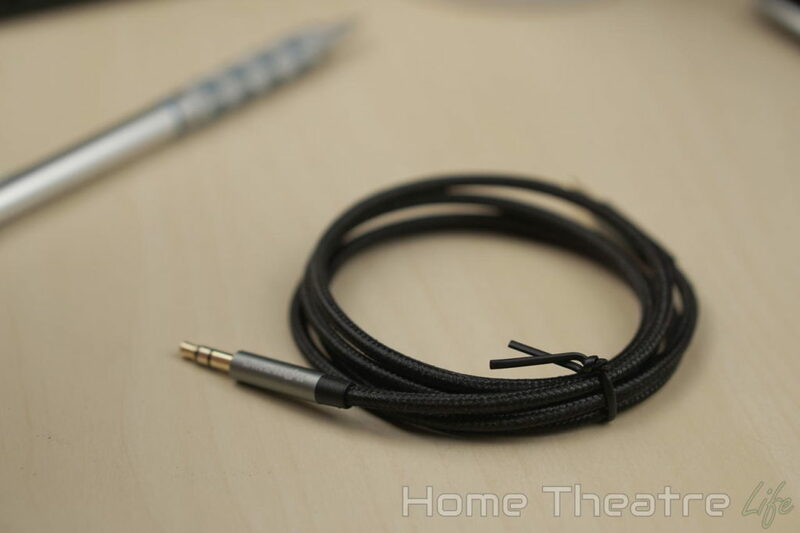 Read my Blitzwolf 3.5mm cable review to find out! 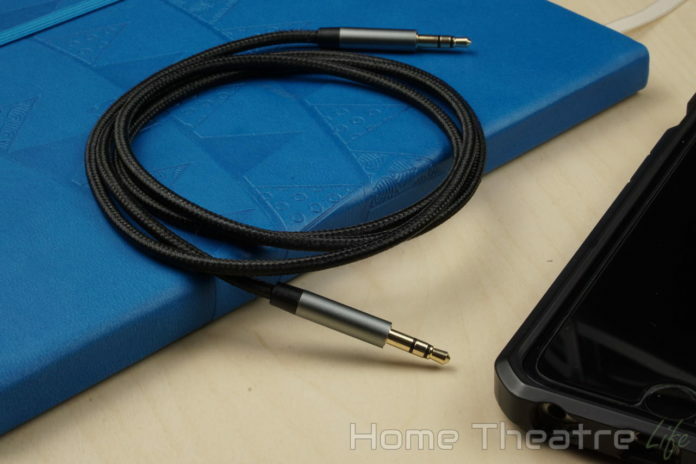 The Blitzwolf 3.5mm cable is definitely a nice cable, as far as 3.5mm cables go. The 3.5mm plugs are gold-plated and are well-finished, with aluminium sleeves etched with Blitzwolf branding. They’re also slim at 6mm, so I didn’t have any issues using them with any of my phone cases. The entire 1m cable is coated with braided Nylon for extra strength and durability. It also makes the cable stiffer which seemed to reduce tangling which is a plus. There’s two color variants available. I was sent the silver and black version which looks stylish. Those wanting a bolder color scheme can pick it up in red and black. I can’t elaborate too much on using it as it’s dead simple. 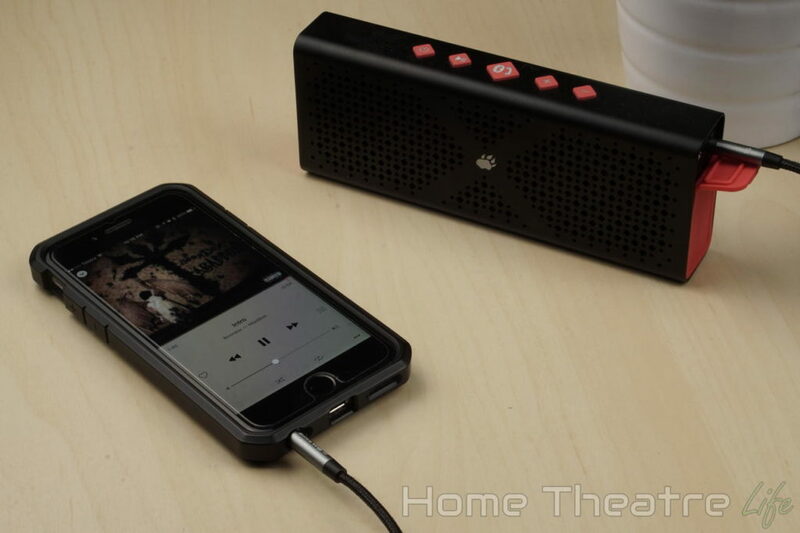 It worked perfectly and I didn’t experience any issues when playing music over the cable. The Blitzwolf 3.5mm cable is another solid cable from the company. It does its job well with a hint of style. If you’re wanting a better quality 3.5mm audio cable for your car or speakers, grab the Blitzwolf 3.5mm cable. The Blitzwolf 3.5mm cable is available from Banggood for around $4. Alternatively, it’s also available at Amazon. 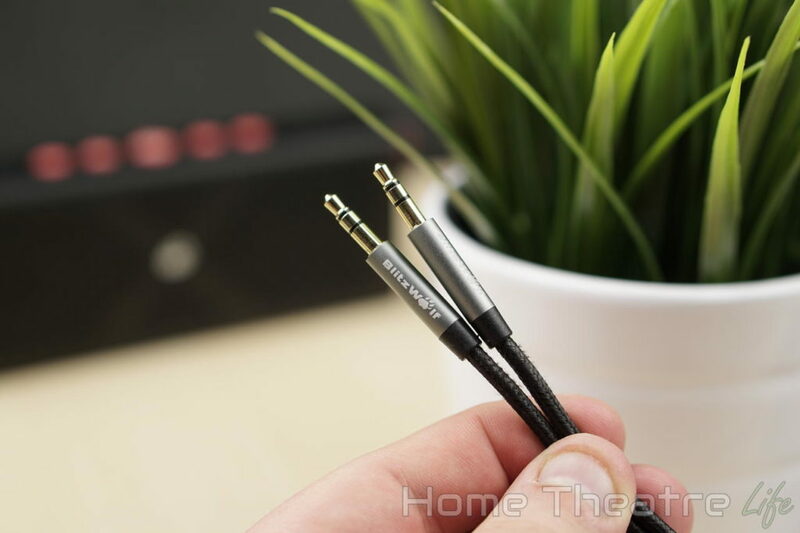 Blitzwolf's 3.5mm audio cable is exceptional value at just $4 - particularly given its premium build quality.